A collaboration of Delos® and Mayo Clinic, the Well Living Lab is the first human-centered research facility dedicated to identifying how buildings – and everything that goes in them – impact human health and well-being. 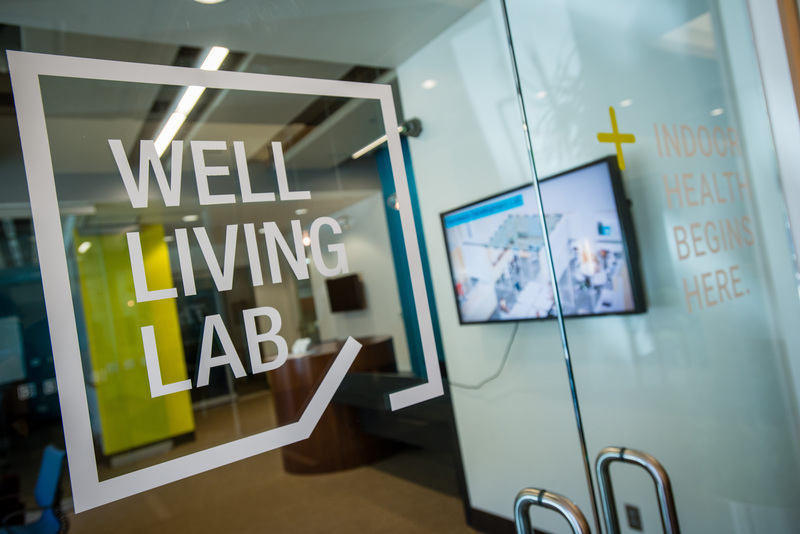 A world-class, multidisciplinary research approach guides the work of the Well Living Lab. The Well Living Lab is unique in that research is conducted on real people, in real-world settings. 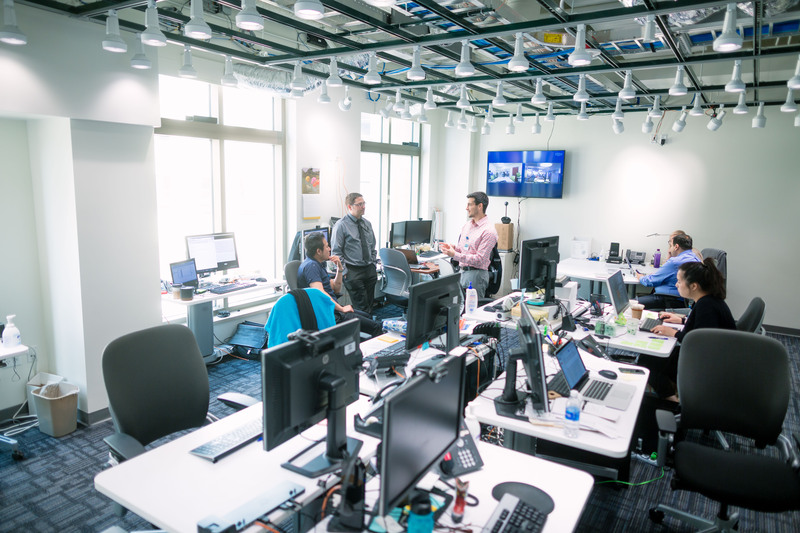 This is made possible by the revolutionary infrastructure of the Well Living Lab, which features 5,500 square feet of sensor-rich, reconfigurable space where researchers can monitor and test products and systems on human subjects in simulated, real-world, built environments. The team is comprised of researchers and scientists with a diverse expertise that ranges from building, IT, engineering and human behavior. Studies take place on-site — with flexible modules and volunteer subjects that live and work in the space during the studies. The Lab has also planned for studies that can involve larger study groups and take research outside of the lab walls engaging with people around the world, remotely. The Lab’s IT infrastructure was developed to support such large amounts of data capture and analysis – creating new exciting ways to support this new and ongoing research.